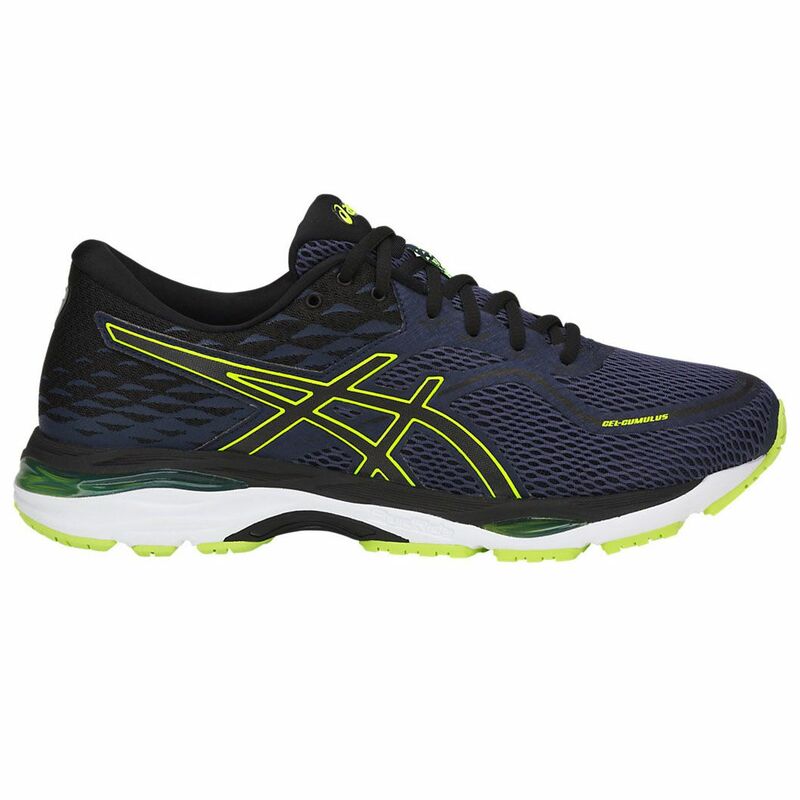 Great for enjoyable road runs at any pace, the Asics Gel-Cumulus 19 men’s cushioned running shoes combine comfort with style featuring seamless and breathable Air Mesh upper with reinforced forefoot overlays and 3M reflective details for increased visibility in the dark. 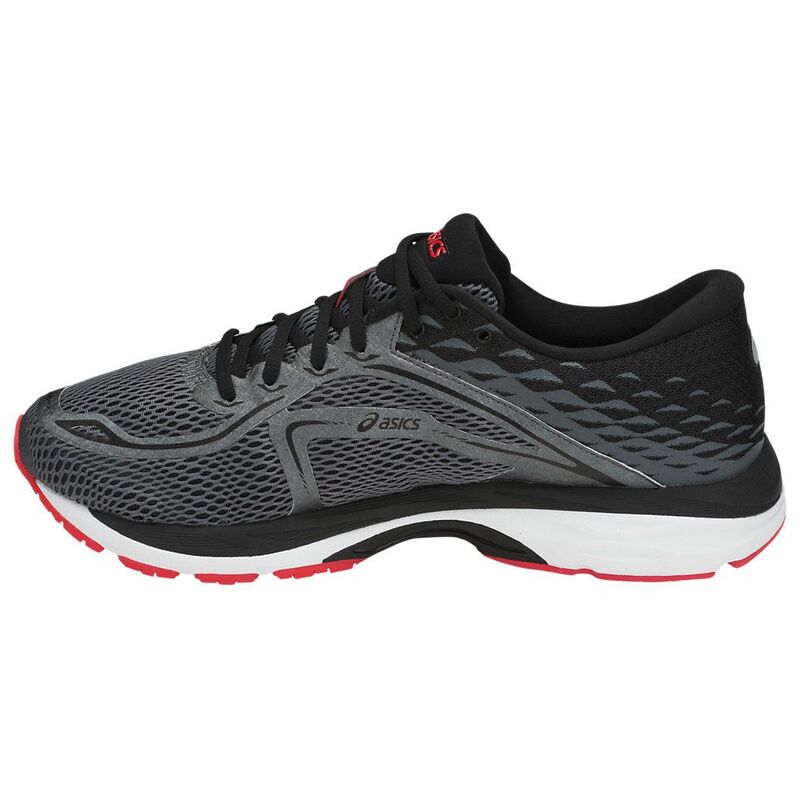 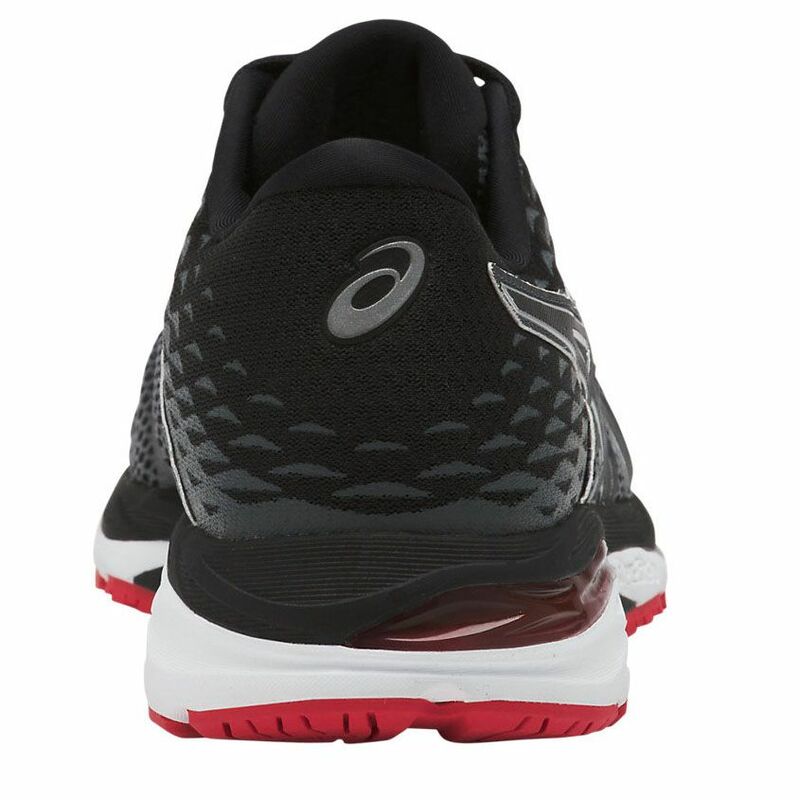 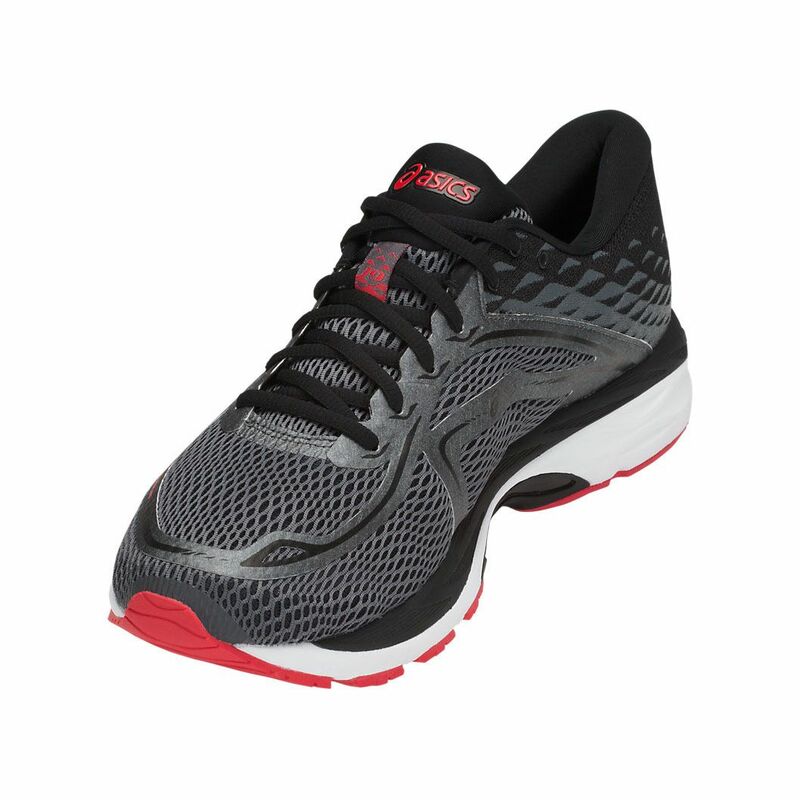 Best suited to neutral, medium to high mileage runners, these 320g (11.3oz) go-to performance shoes offer visible rearfoot and forefoot GEL® cushioning system for excellent shock attenuation and for improved bounce back, there is SpEVA N-Solyte midsole material and FluidRide® technology. 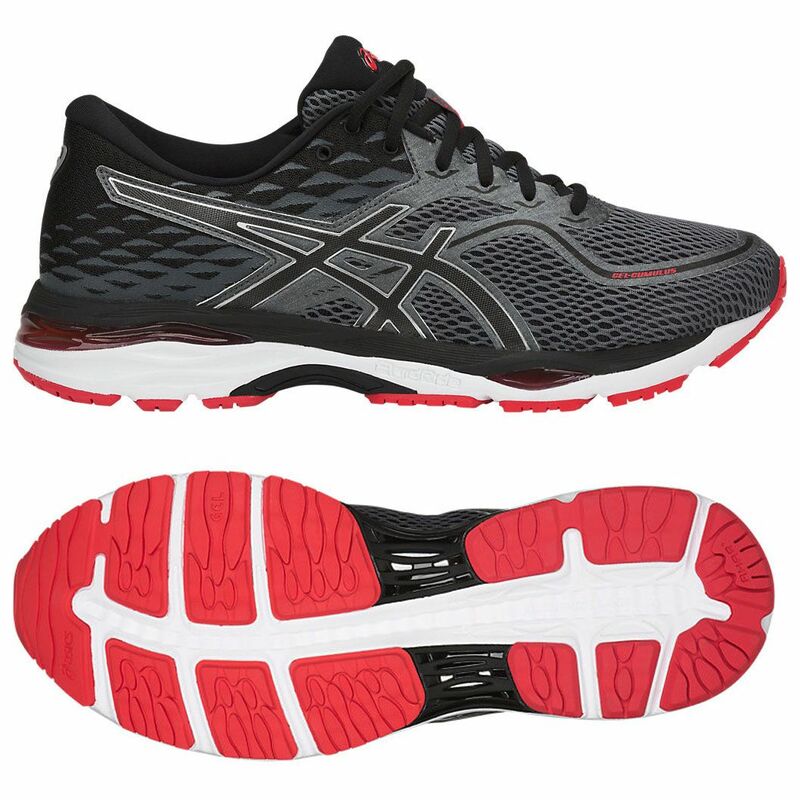 The outsole is made using AHAR+® (Asics High Abrasion Rubber) material for abrasion resistance, solid durability and a better grip on various surfaces. 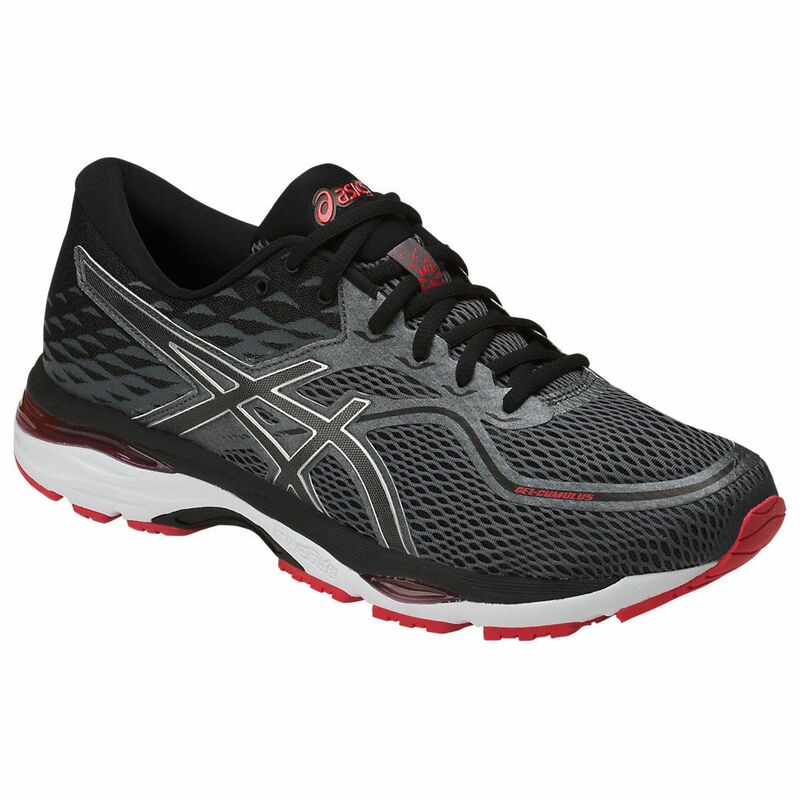 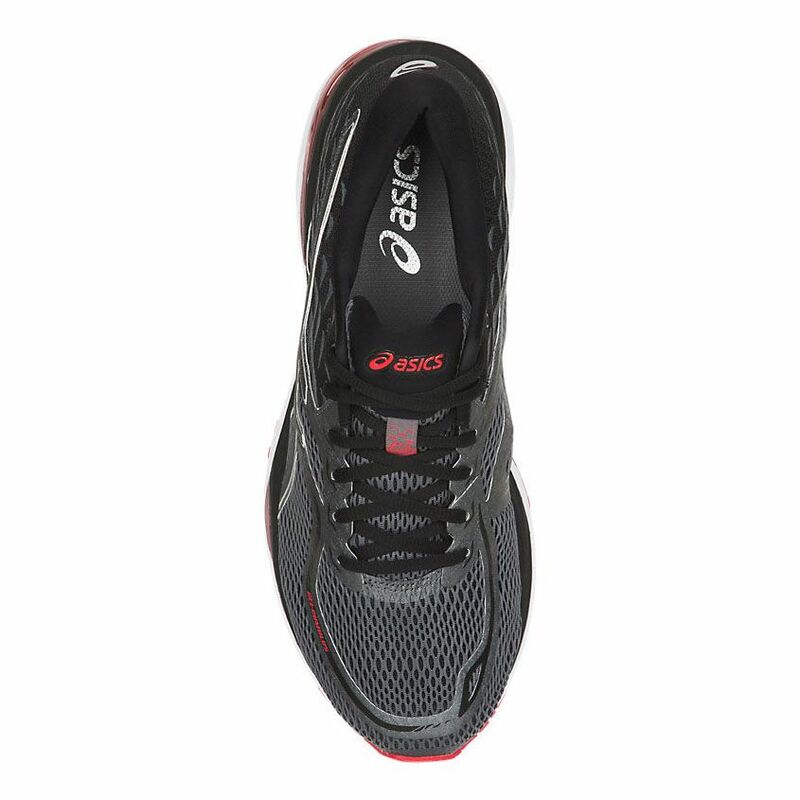 for submitting product review about Asics Gel-Cumulus 19 Mens Running Shoes.